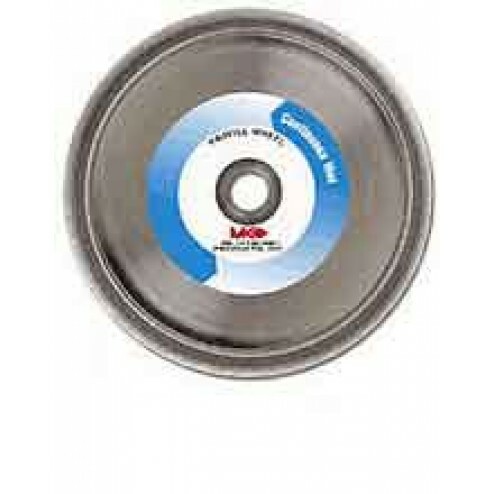 10" electroplated profile wheel for cutting marble. Intended for use with professional-grade tile saws with wet cutting capabilities. The MK Diamond MK-275 1/2" Radius Profile Wheel will contour marble and granite.